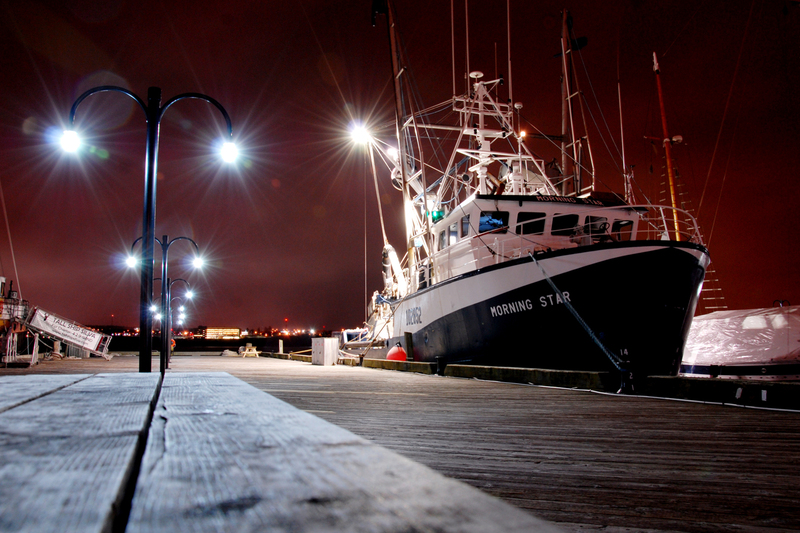 Herring vessel Morning Star docked in Halifax. 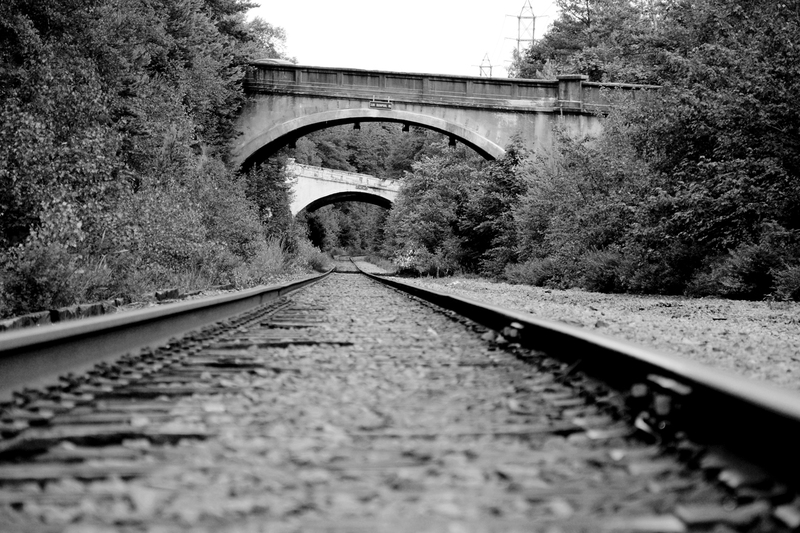 Two century-old bridges over the CN Rail line in Halifax. 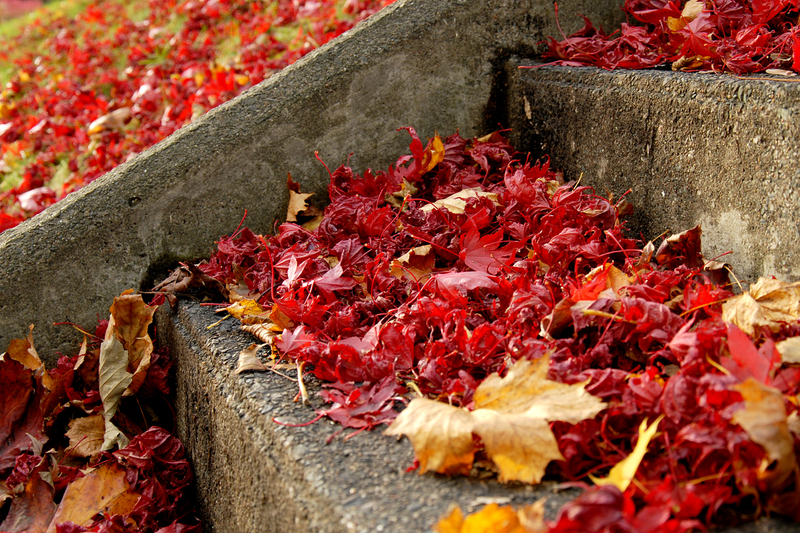 Fall leaves on Jubilee Road. 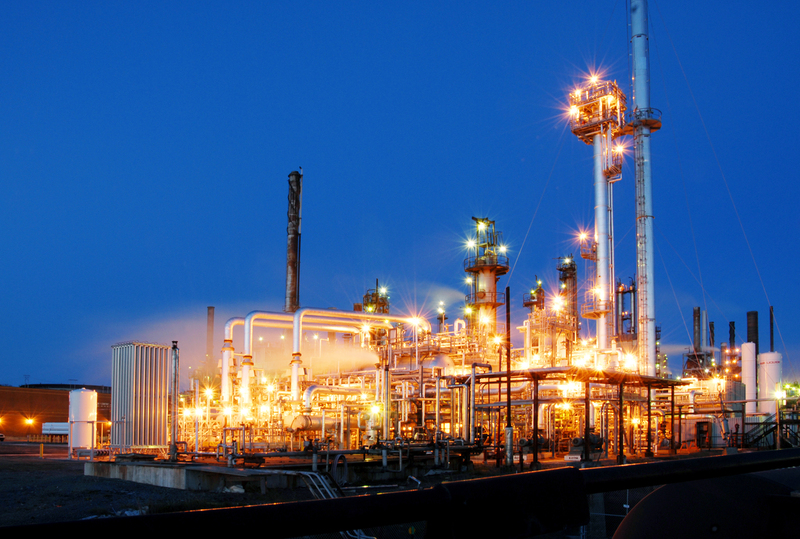 The Imperial Oil refinery in Dartmouth, NS, in 2012. Photo taken from on top of a tank car. 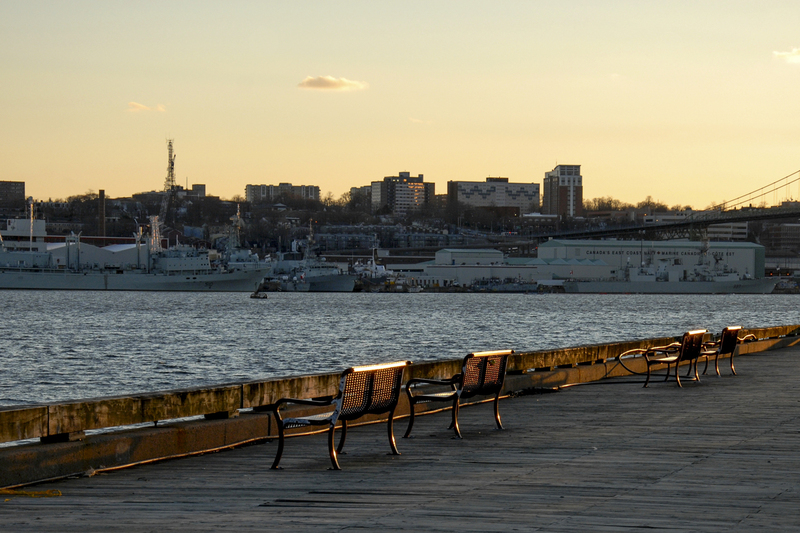 Halifax Harbour from the Dartmouth side. 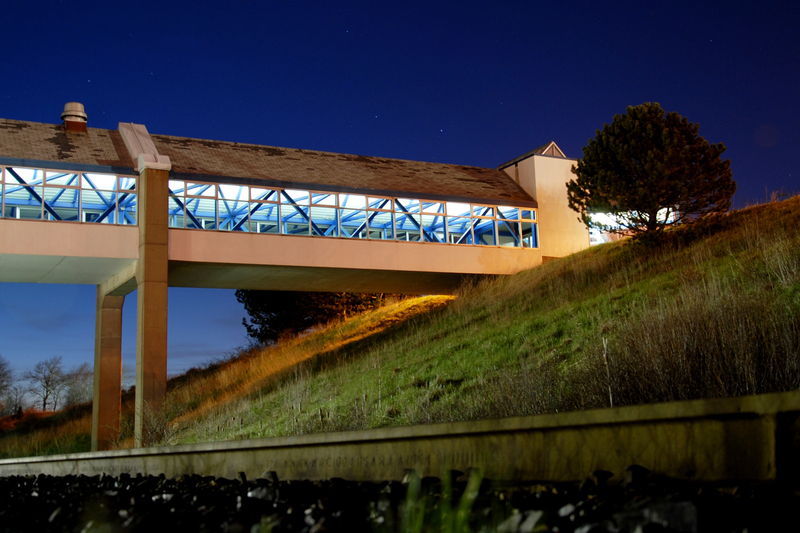 Woodside ferry terminal at dusk. 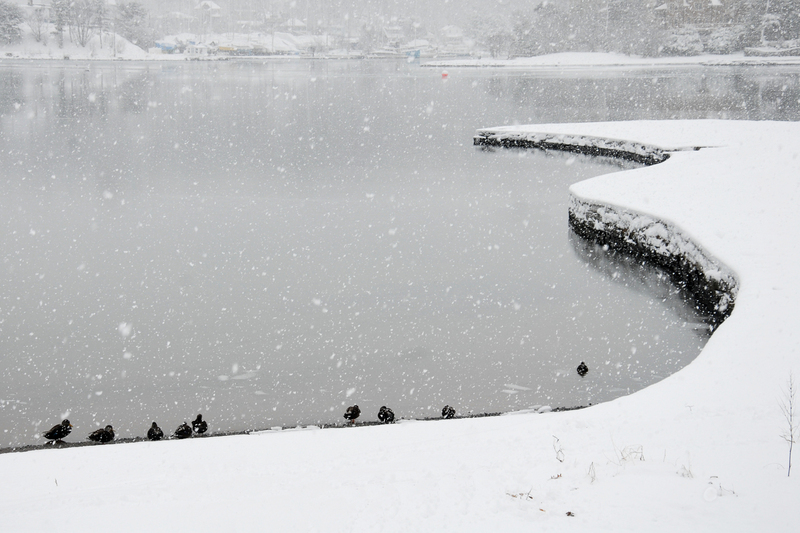 Ducks in the snow on the Northwest Arm. 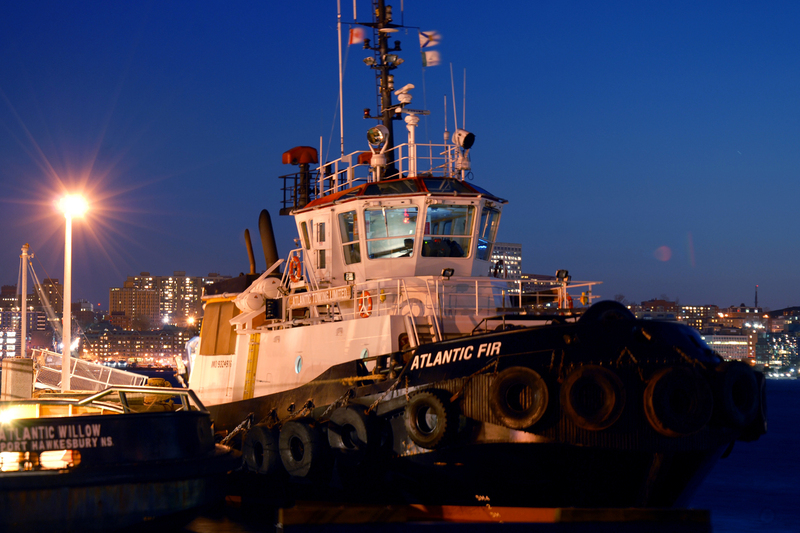 The tug Atlantic Fir docked at Woodside wharf. 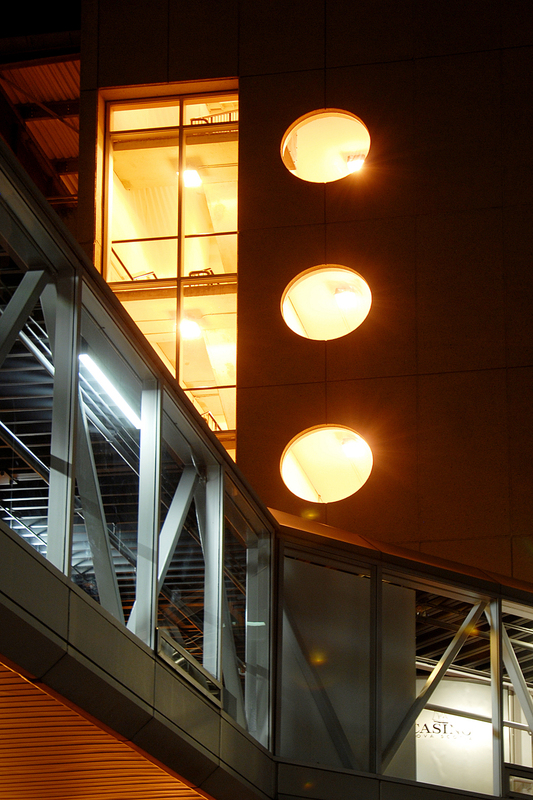 Parking garage and elevated walkway at Casino Nova Scotia. 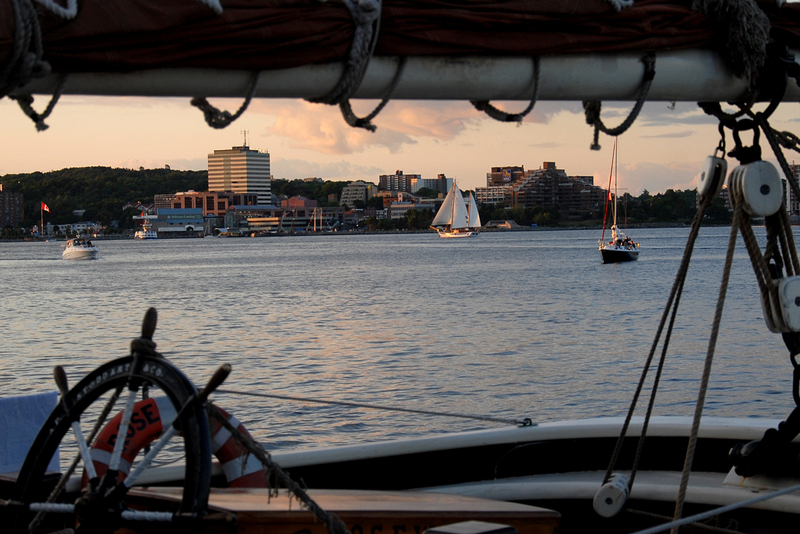 Halifax harbour during the Tall Ships Festival. 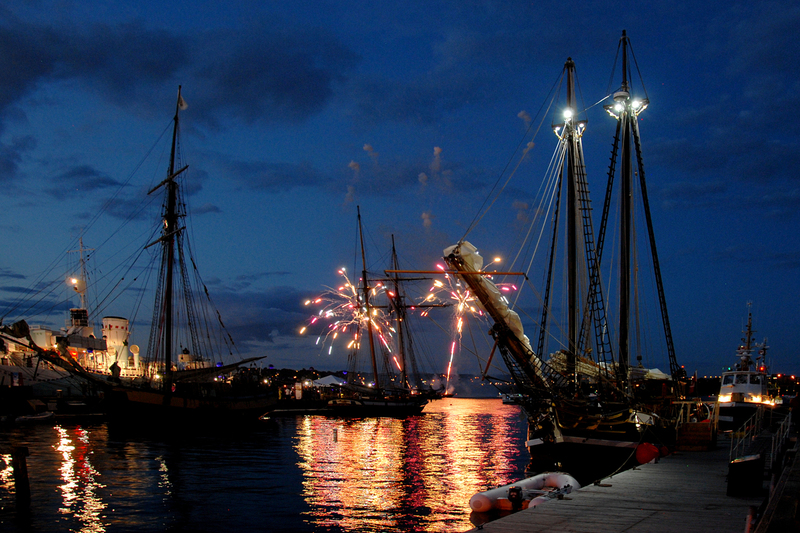 Fireworks during the Tall Ships Festival. 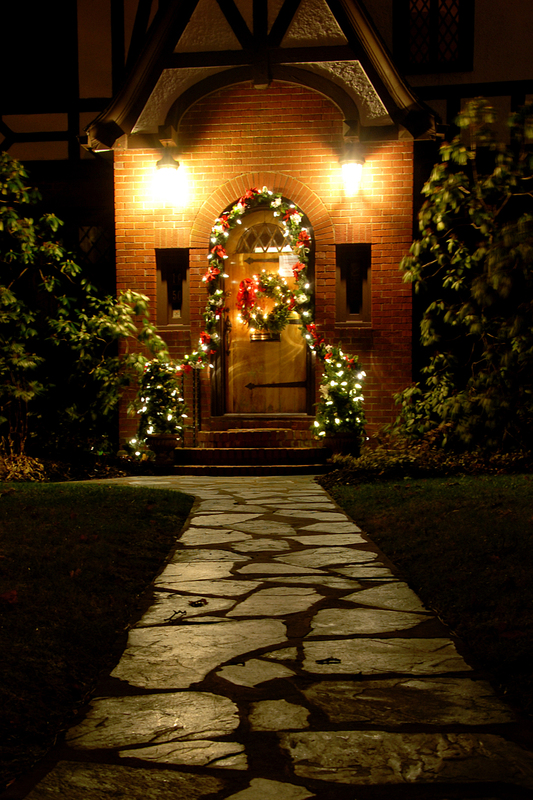 House on Connaught Avenue decorated for Christmas.